Bestobell Valves design and manufacturer a wide range of cryogenic valves. 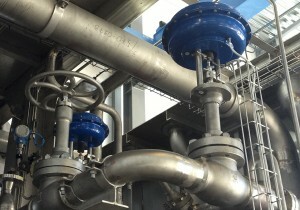 This includes globe, gate and ball valves, relief and fill valves. These are generally used with cryogenic gases such as Argon, Nitrogen, Oxygen, Carbon Dioxide, Liquid Natural Gas (LNG). Their uses include Static storage tanks,environmental control, management of medical gases and gas handling on ships.